8 Months Pregnant and Still Jumping Her Horse! 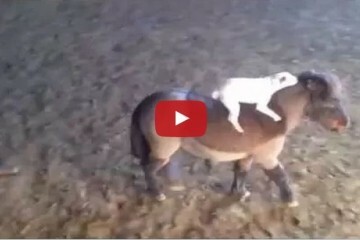 Her Miniature Horse that is! 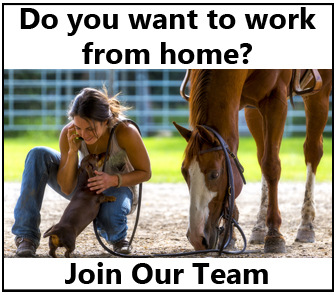 Watch this video from the American Miniature Horse Assoc. 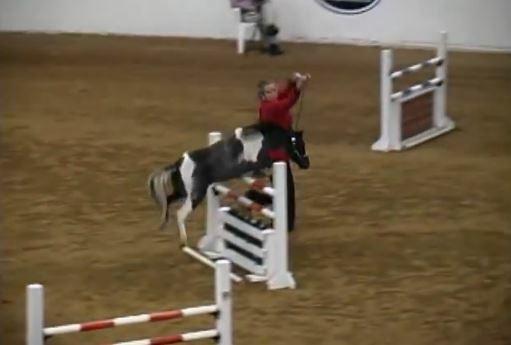 2010 Amateur Jumper World Championship. The third contestant in the video is 8 months pregnant. 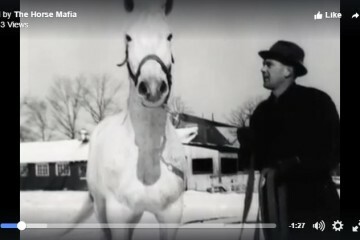 He Spent His Last Eighty Dollars To Save This Plow Horse’s Life – Together They Wrote History! 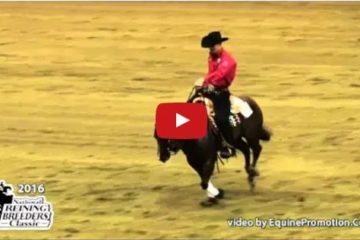 Watch Not Ruf At All Winning Run From NRBC Open Classic Championship! 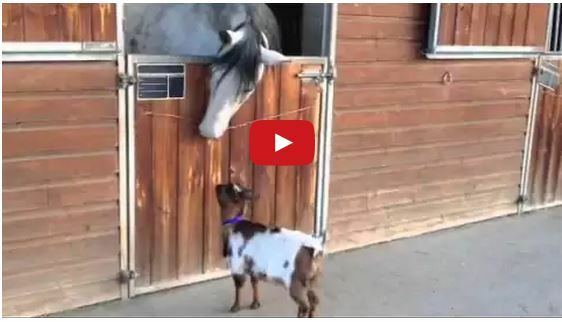 Watch The Cutest Dog And Pony Show!